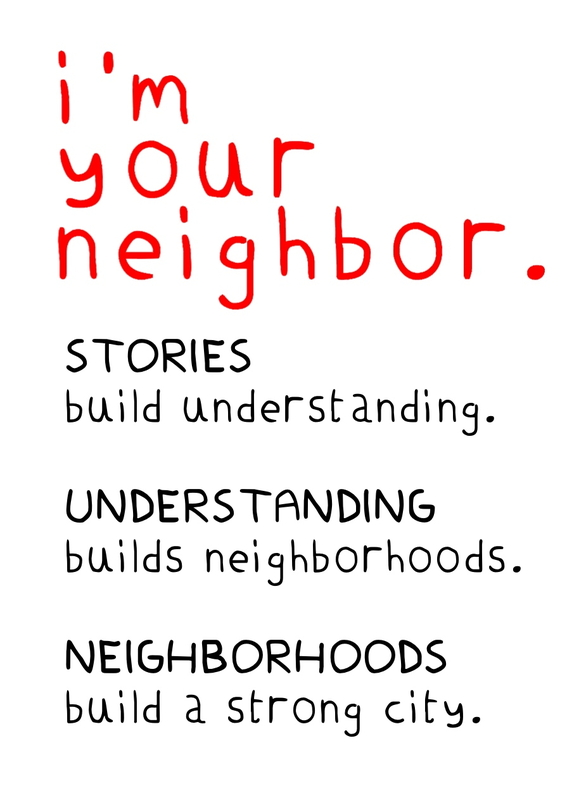 Neighborhoods build a strong city. The city of Portland, Maine kicks off a year-long community-wide read of books set in Maine’s “new arrival” community facilitating an exchange of stories and discussion around the themes of Journeys, Home, Tradition, and Neighbors. The event will introduce the nine Maine immigration picture books, novels, and biography collections featured in the community-wide read with readings, music, and refreshments from local independent groceries. Small discussion groups will form to share the stories of our individual names and to brainstorm how we can use these books in our community. The books in the I’m Your Neighbor, Portland collection will be available for check-out from the Portland Public Library at the commencement of this event. Books will be for sale by the USM Bookstore and many of the authors will be available for signing. The Martin Luther King Jr. King Fellows will MC the event. The King Fellows are a youth-centered group dedicated to advancing racial and social justice in Maine based on the philosophy of Dr. Martin Luther King, Jr. The primary topic-areas of human rights, democracy, and community development provide the context for a critical understanding of his legacy and develop a foundation for leadership.